Our patrol K9 courses and training are unsurpassed in quality. 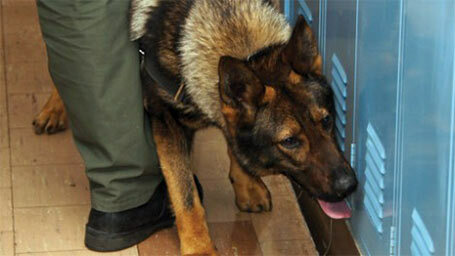 Patrol K9s are relied upon to be able to preform the tasks they have been trained to at a moment’s notice. When a K9 is deployed it is imperative that they preform. Patrol K9s must be effectively deploy with confidence, awareness and accuracy. We take the time to build patrol dogs to the highest levels possible. All of our decoys that work with patrol dogs have been certified and have gone through a rigorous training process. Our decoys have worked with many dogs and agencies including some of the most elite K9 units in the United States. We are professional decoys and dog trainers that strive for nothing less than producing excellence with every dog that we work with, your dogs are no exception to that rule. 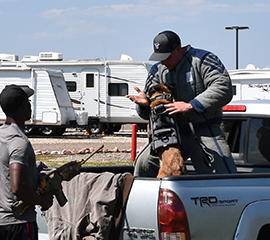 We work closely with the Colorado Police Canine Association to certify our patrol dogs. 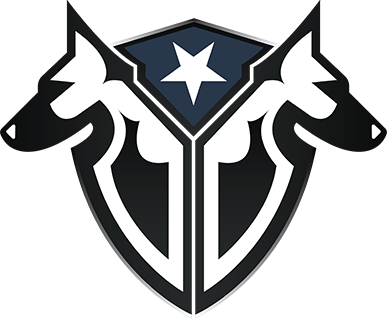 You can view the patrol K9 certification standards here. We are committed to ensuring that you and your dog are ready to hit the streets when we have completed our training. 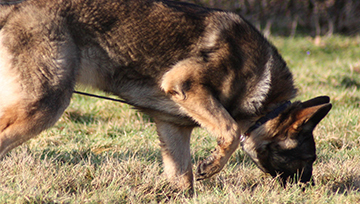 If we find any deficiencies throughout our training we will help solve those issues and leave you with training techniques to utilize in future training with your K9s. 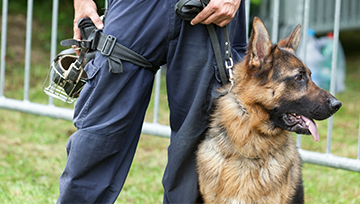 Contact us today to set up your agency’s patrol dog training and problem solving.